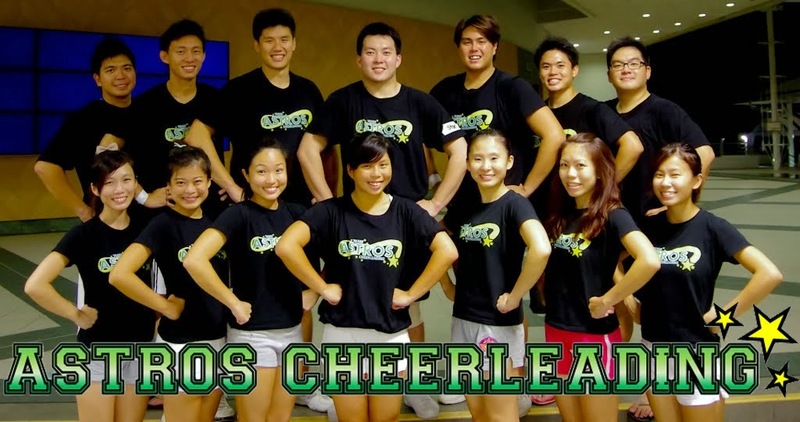 Astros Cheerleading Team: JIAYOU ASTROS! Some very difficult stunts (in my opinion) were tried today, and i really admire everyone for your bravery and willingness to try. Though we might not have mastered these stunts yet, but let's continue working hard towards them! We can do it! !